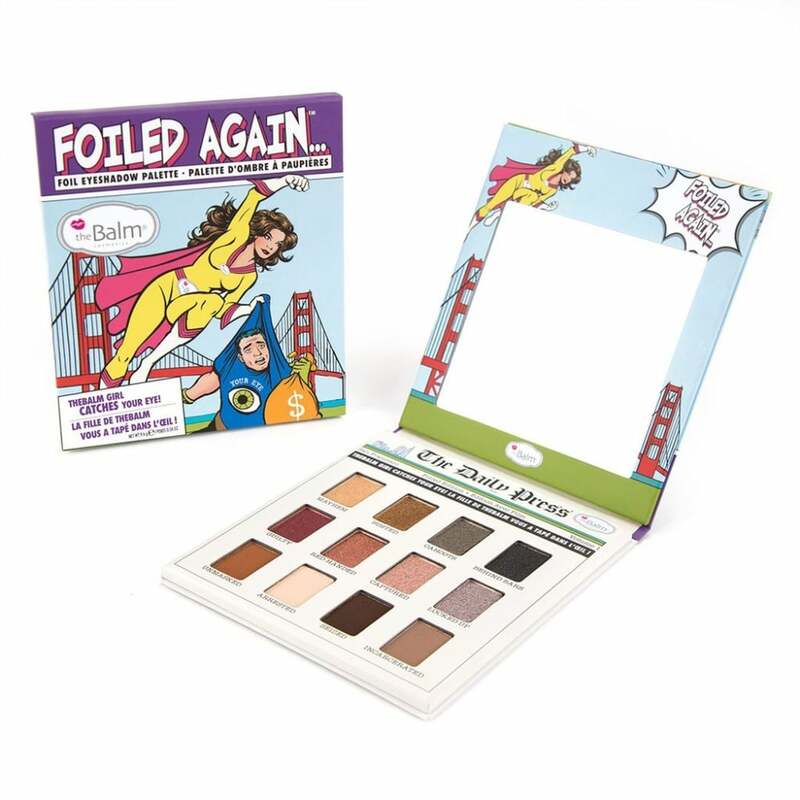 The Balm Foiled Again 12 Colour Eyeshadow Palette is a selection of 8 supernatural shiny shades and 4 marvellous mattes! These eyeshadows offer an intense colour payoff that stays perfectly in place and the colours are completely blendable, allowing you to create endless makeup looks. Gliding onto lids with a luxurious powder-to-silk feel, you can apply the shadows either wet or dry. Comes in a handy compact with an integrated mirror.